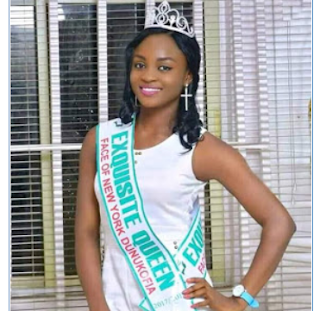 The 2017 Miss Prestige Nigeria Diaspora, Blessing Eberechukwu Muokwe, was killed in a ghastly motor accident on January 22, 2018. 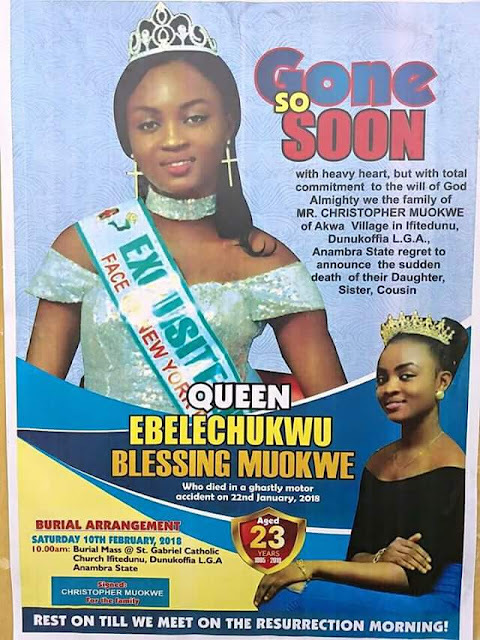 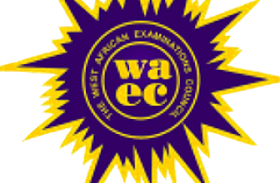 The 23-year-old will be laid to rest in her hometown, Akwa Vilage, Ifitedunu in Dunukoffia Local Government Area of AnambraState on February 10th. 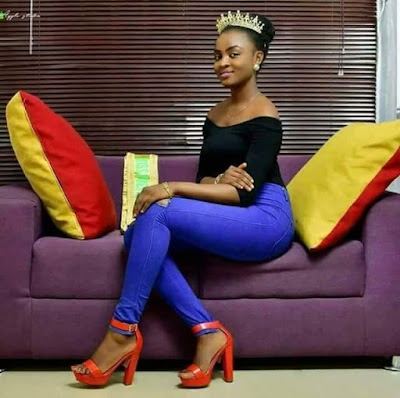 0 Response to "Photos: 23-year-old Nigerian beauty queen killed in ghastly motor accident"